Close to 120 people showed up for the first “underground base” conference ever held in Dulce, New Mexico on Sunday, March 29, 2009. 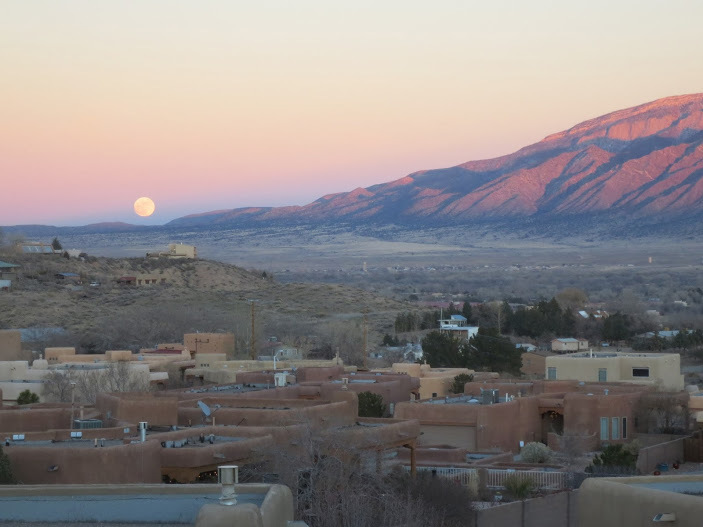 The event made a rather tumultuous start at the Best Western Jicarilla Inn at 10 a.m.
By that time the entire bar lounge area began to be filled beyond capacity. And by the time the first speaker (former Dulce ranch owner, Edmund Gomez) began his presentation, many people had to stand and wait in the adjacent restaurant area. Halfway through the speaker’s fascinating presentation, the Fire Department issued a stern second warning saying that the number of people inside the conference room far exceeded its capacity. 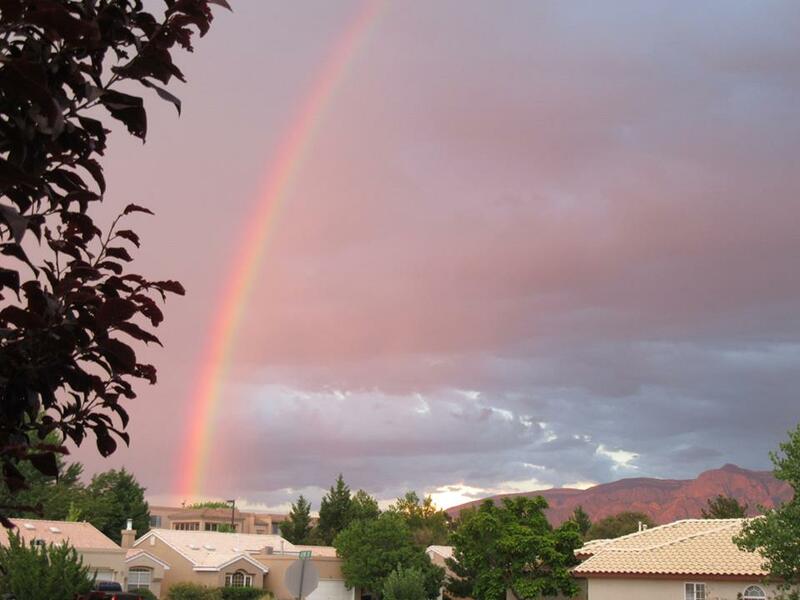 Panic then began to be felt by the event’s organizer, Norio Hayakawa of Rio Rancho. Hotel employees frantically made phone calls to find out if there were any other locations available for the conference to go on. It was then that Hoyt Velarde, former Dulce police officer and head of Public Safety Department, suggested to Hayakawa that the conference be moved to a civic hall inside a small shopping center across the street from the hotel. 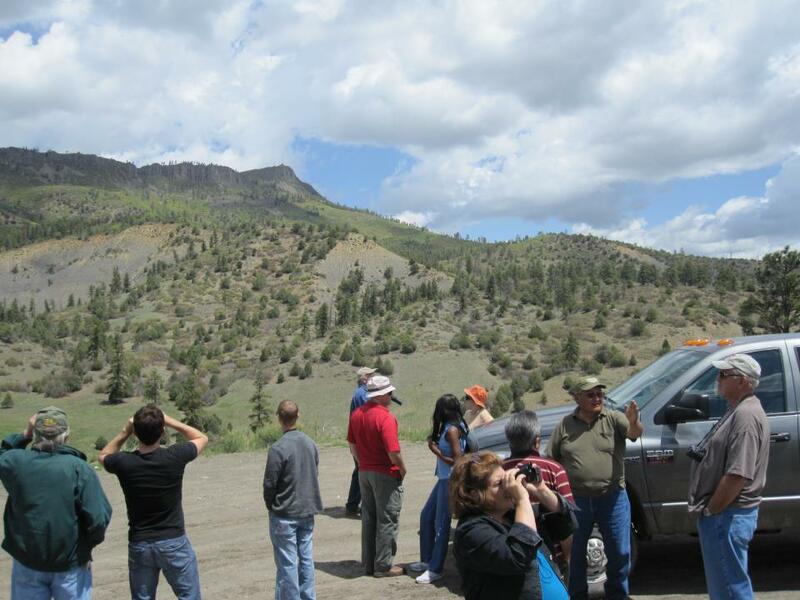 With Velarde’s swift assistance in making the arrangement, and after a short intermission, the entire Dulce Base: Fact or Fiction? conference and public forum finally resumed and continued the rest of the day at the new location. 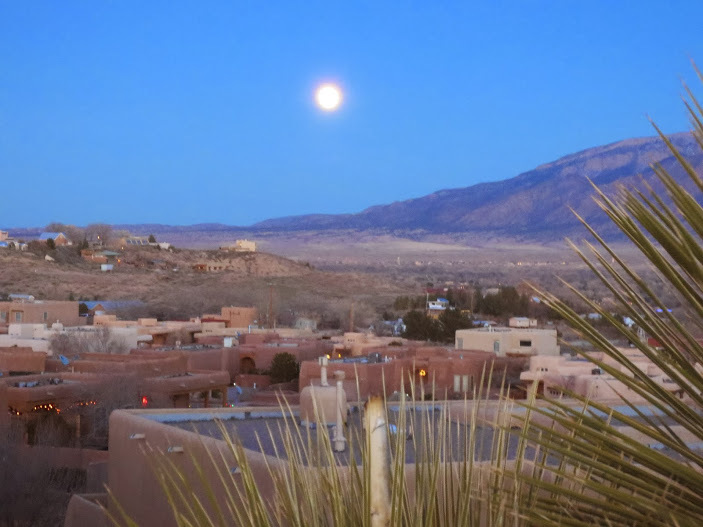 As an interesting side note, on Sunday morning when it was still dark outside, many guests at the Best Western Jicarilla Inn were awakened shortly before 6 a.m. by a thunderous roar of blades of helicopters above. Local residents nearby reported that there was a rare low flight of two military helicopters above Dulce. In the afternoon session of the conference, two local residents also testified that they witnessed the military helicopters circling above Dulce and that they passed slowly above the hotel. They told Hayakawa that there are occasional appearances of military helicopters over the town but the flights were never as low as what they saw early Sunday morning. 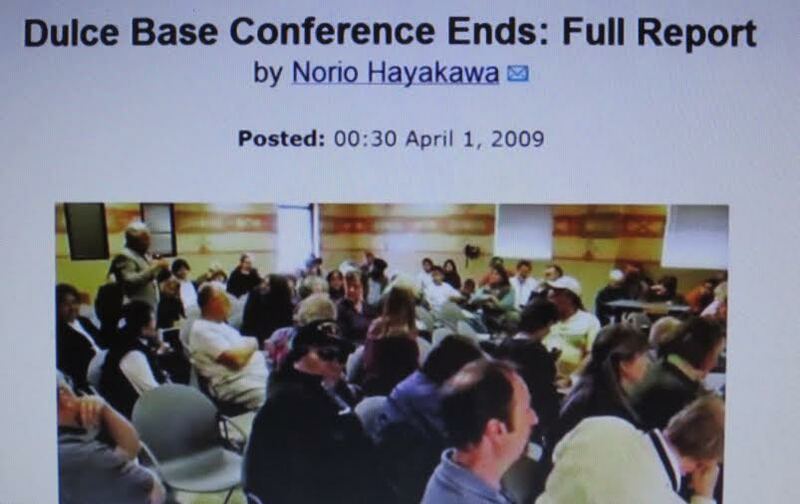 As organizer and moderator of this conference, Hayakawa several times alluded to an allegation that the government, beginning in the early 1970s and lasting till the early 1980s, may have conducted clandestine operations in the area involving experiments with bovine diseases, anthrax and other substances as part of biological warfare research. He also alluded to another allegation that there may also have been some illegal dumping or storage of toxic chemicals and other bio-hazardous materials in the nearby areas. 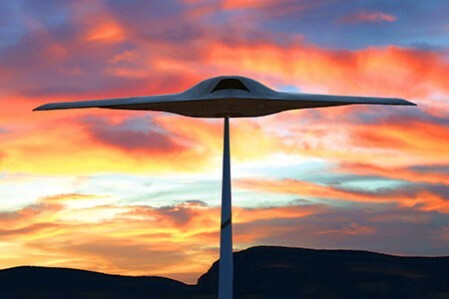 Hayakawa stated that he tends to support a theory that the government may have purposefully created some ‘convenient’ cover stories (underground alien base concept) to conceal those clandestine activities and may even have staged a series of fake ‘UFO-type’ incidents in the area, utilizing high tech equipment such as holographic projection devices (and remotely controlled aerial platforms). 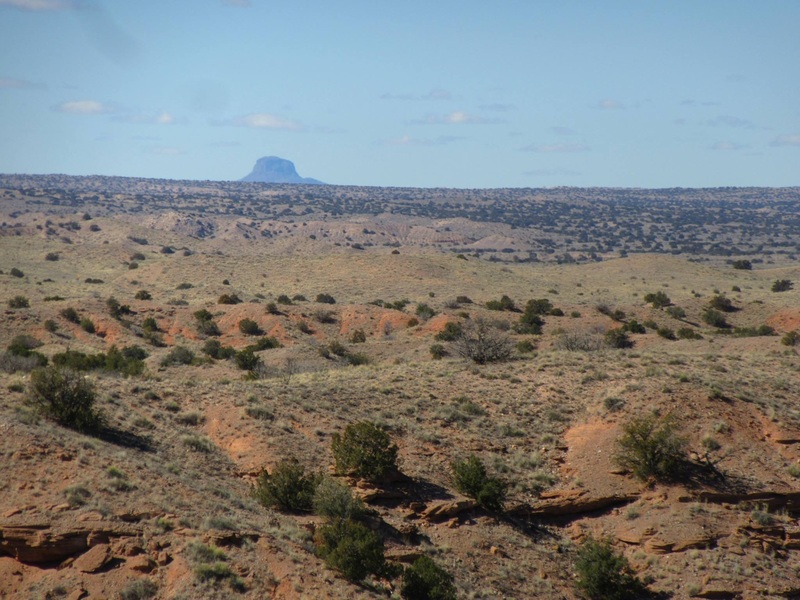 However he also stated that he cannot deny any possibility that there may indeed be some unknown interdimensional phenomenon in the area which happens to be filled with fascinating cultural and spiritual beliefs of the Jicarilla Apache nation. Edmund Gomez, spokesman for the entire Gomez family who owned a large ranch in Dulce said that their ranch lost more than 17 cows during the height of cattle mutilations incidents and experienced substantial financial loss over the years. Gomez stated that gas masks were found near the mutilation sites and that specific cows were each tracked with phosphorescent markings a few days before the mutilations actually took place. He is convinced that this was done by the government and that no aliens were involved. He asserted that the government was conducting some type of germ warfare experiments. He concluded by stating that there is definitely a governmental underground facility there. 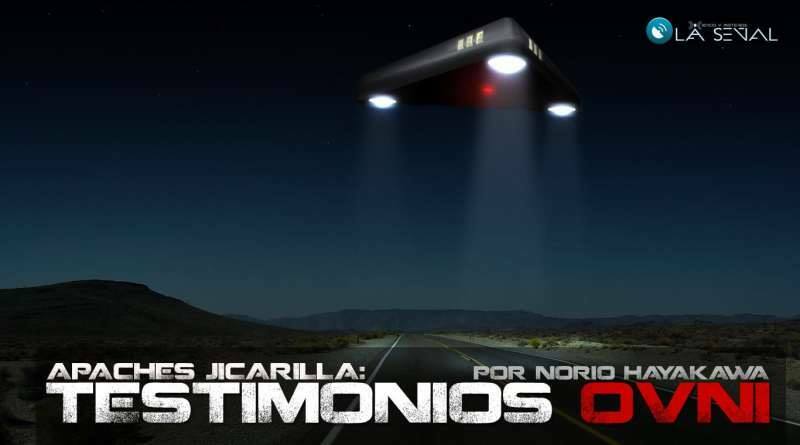 Hoyt Velarde, former Dulce police officer and head of Public Safety Department asserted that he has not located the base yet but it is an undeniable fact that there have been (and still are) many UFO sightings in the area. 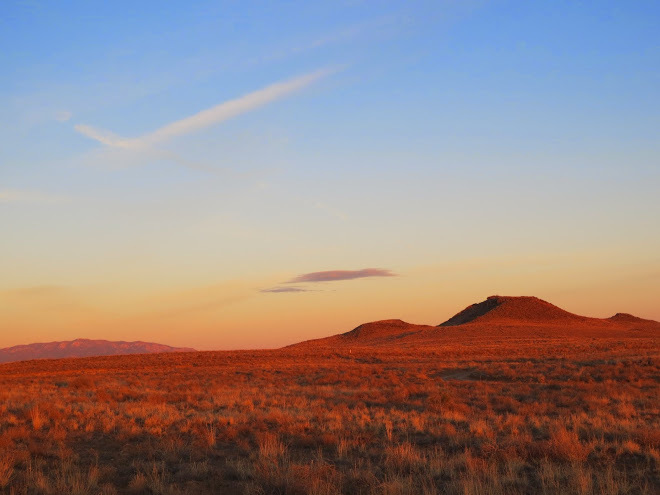 Velarde even suggested that he is willing to organize an escorted group expedition soon for the public to the top of the Archuleta Mesa if such a request is made in earnest. He surprised the attendees also by saying that another conference on this topic could even be held next time in the conference hall of the Police Department there. Hayakawa said that he may consider this offer. 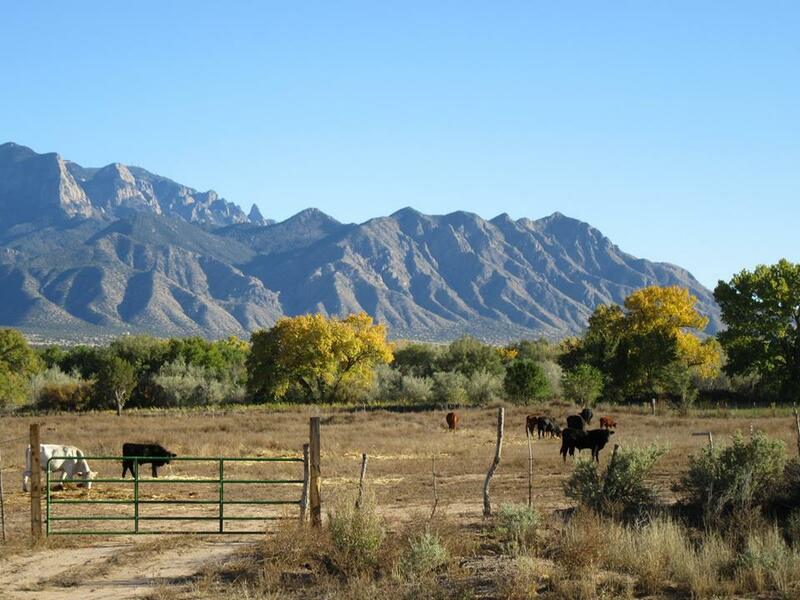 Gabe Valdez, former New Mexico state patrol officer in charge of the Dulce area stated that he investigated numerous cattle mutilation cases in the Dulce area from the mid 1970s to the early 1980s. He declared that this has nothing to do with aliens but that there is something there that is too sensitive for discussion and refused to further divulge what that was. 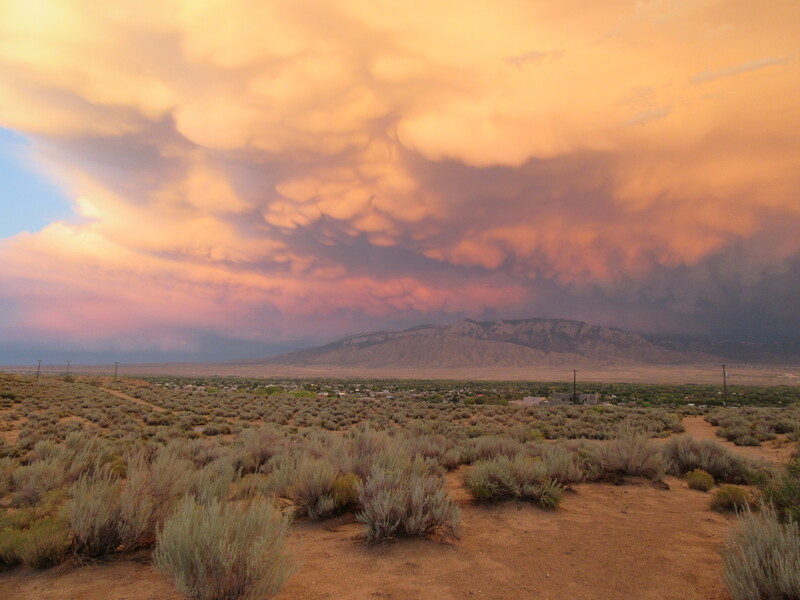 Christopher O’ Brien, researcher of paranormal activities in the San Luis Valley of Southern Colorado asserted that Dulce may be a diversion for what is more importantly taking place in the San Luis Valley just north of northern New Mexico. 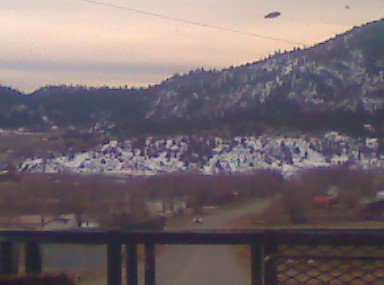 Dr. Michael E. Salla, initiator of “exopolitics” and author of a book entitled EXPOSING U.S. GOVERNMENT POLICIES ON EXTRATERRESTRIAL LIFE expressed his belief that there is a joint US/alien underground bio-lab beneath the Archuleta Mesa and that this must be addressed as a serious human rights abuse issue. 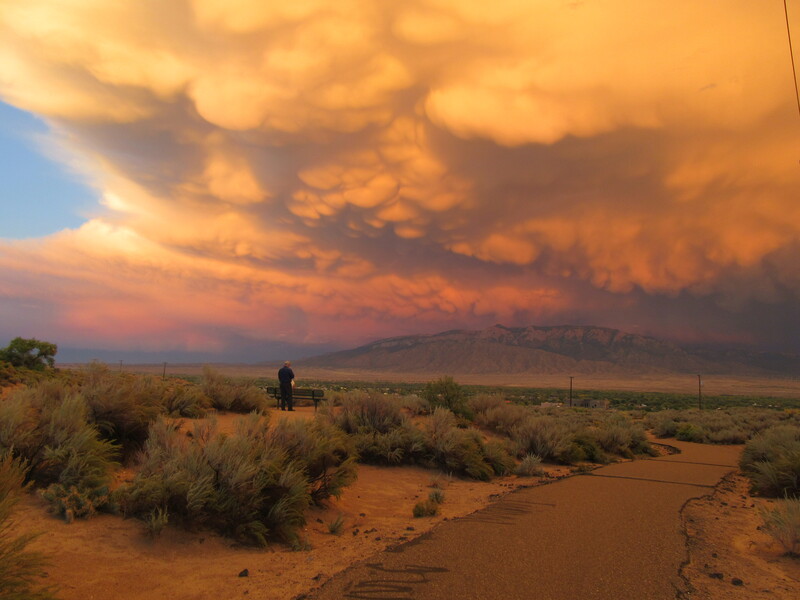 Greg Bishop, author of PROJECT BETA, a book in which he describes in detail his investigations of the claims of an Albuquerque scientist by the name of Paul Bennewitz, said that Bennewitz was the initial source behind the rumors of the underground base in Dulce. 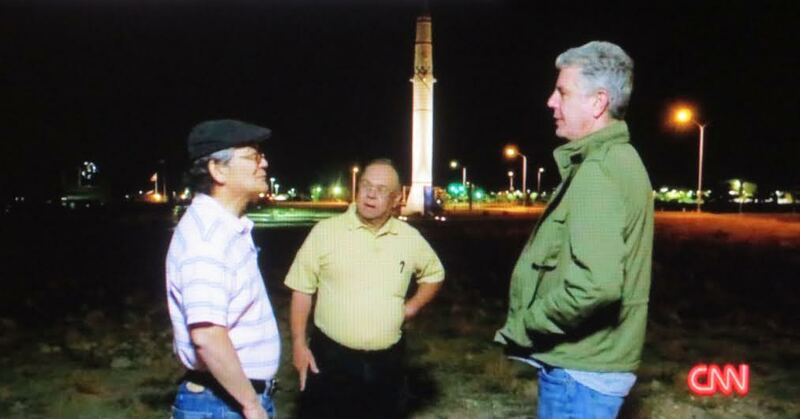 Bishop asserted that Bennewitz was side tracked by an unofficial disinformation campaign to get him to look away from evidence of sensitive military projects going on in 1979 inside Kirtland Air Force Base in Albuquerque. However, Bishop surprised everyone when he said at the end that he is now beginning to doubt his initial doubt about Dulce and concluded that there could indeed be something there. 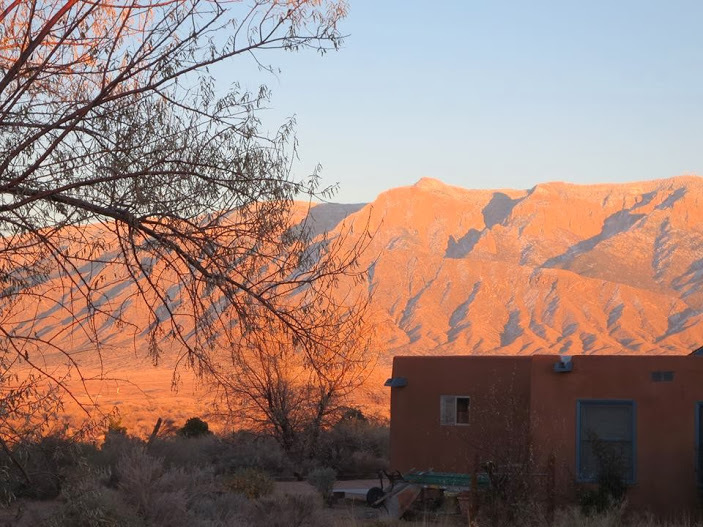 Gabe Julian, former Dulce police officer who worked under the late Raleigh Tafoya, former Dulce Police Chief described his encounters with three metallic, oval-shaped object hovering at a tree-top level at a ranch in Dulce. He described how he was dispatched to the ranch house of a woman who claimed that small people with strange boxes emitting light were harassing her. 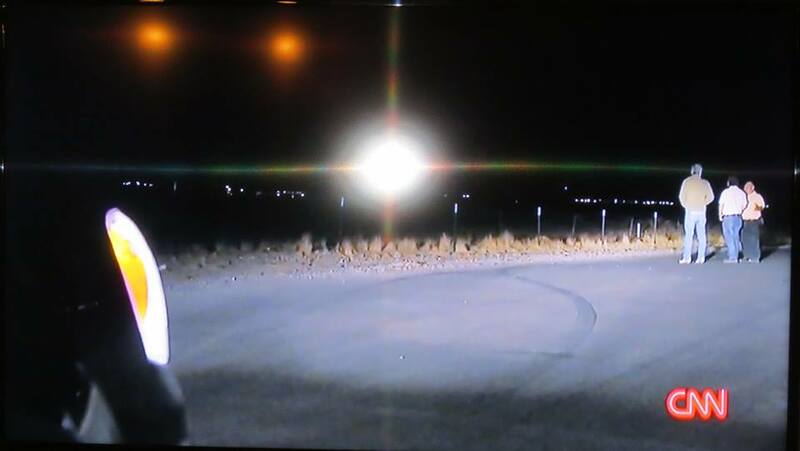 Initially skeptical of what his radio dispatcher told him, he drove over to the area and was shaken up when he witnessed those hovering objects there. 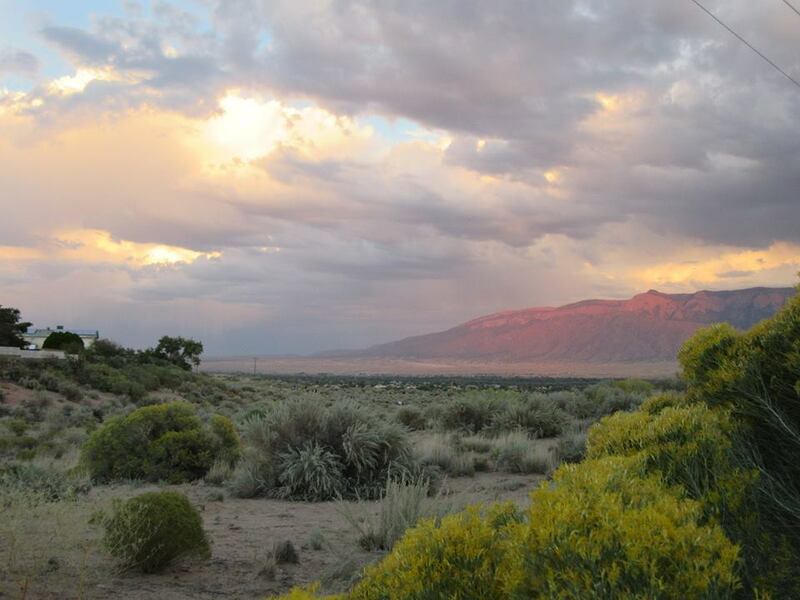 Dennis Balthaser, a well-known UFO researcher from Roswell, New Mexico expressed his conviction that there is a US/alien joint biological laboratory and base under the Archuleta Mesa. Keith Ealy, a researcher with a fascinating interpretation of Dulce as being a space time portal for interdimensionals amazed the audience with his close-up satellite imagery of Dulce Elementary School building. He told the audience that the contours of the parking lot resemble an ancient stone scupture in Bolivia. He concluded that the Dulce area is filled with interdimentional phenomenon, a topic similarly shared by world famous researchers, Dr. Jacques Vallee and John Keel. Some of the most significant defense-related facilities in the United States are Radar Cross-Section (RCS) test ranges. These facilities, being either contractor or government operated, conduct some of the most sensitive test programs in defense industry. 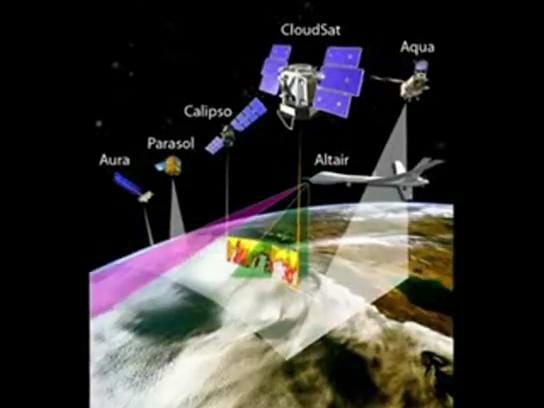 RCS ranges are used to test the radar signatures of various objects, most significantly with the aim of measuring the ability to evade radar detection against various radar types. 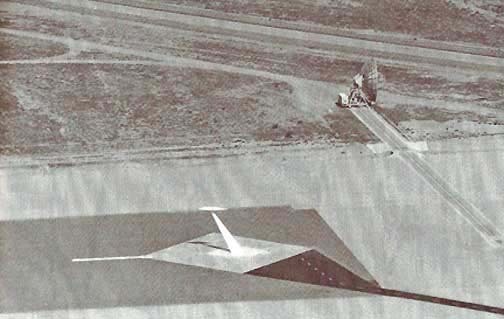 Stealth platforms like the HAVE BLUE were tested at RCS range in order to validate the design before flight testing, for example, to ensure that the RCS of the aircraft would meet the requirements of the test program. Due to the sensitive nature of the testing conducted at these facilities, they are typically in isolated areas. Some of the more well-known sites include DYCOMS RCS test facility at Area 51 (Groom Lake) in Nevada, Lockheed Martin’s Helendale RCS test range in California, China Lake Naval Weapons Testing Center in California, the Northrop-Grumman Tejon RCS facility in California, Kirtland AFB in Albuqueque (New Mexico) and the RATSCAT site at Holloman AFB (New Mexico). 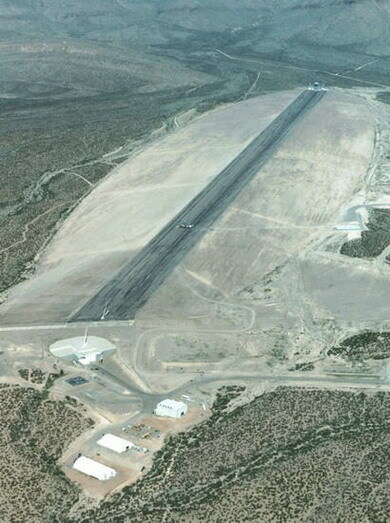 Present-day STARFIRE OPTICAL RANGE next to the Manzano/Sandia Base area inside Kirtland Air Force Base in Albuquerque, New Mexico…..Directed Energy Directorate of Air Force Research Laboratory……ongoing research on ground-based lasers to disable satellites, i.e., anti-satellite weapons systems. 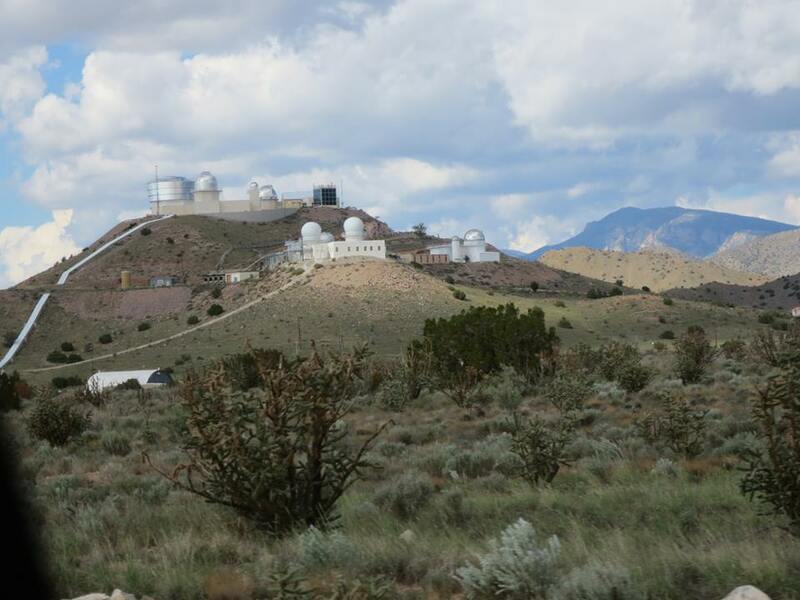 The U.S. Air Force Research Laboratory, which runs PROJECT STARFIRE, said the observatory’s large telescope, by using adaptive optics, could distinguish objects in orbit the size of a basketball at a distance of 1,000 miles, or 1600 kilometers. 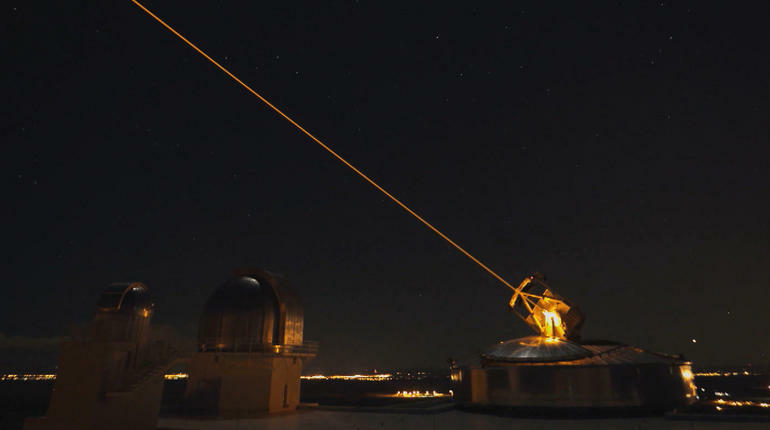 The STARFIRE researchers are now investigating how to use guide stars and flexible mirrors in conjunction with powerful lasers that could flash their beams into space to knock out enemy satellites. Go south on I-25, exit at Rio Bravo, make a left. 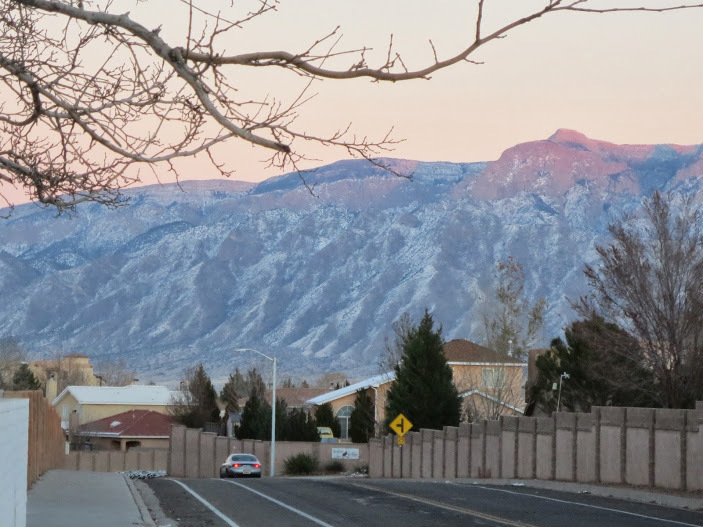 Go right on University all the way to Mesa Del Sol. Park your vehicle in the back of the Community Building (Glass Building). Walk eastward for about 200 feet. 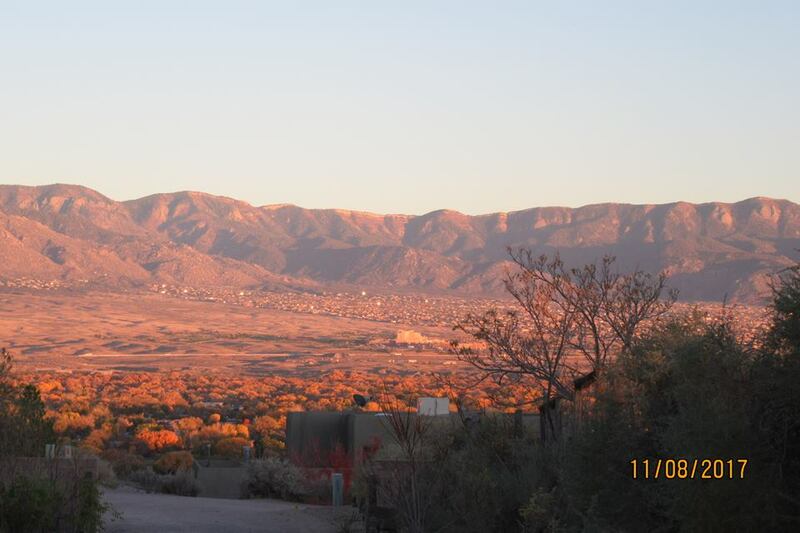 You will already have a great panoramic view of the whole Manzano/Sandia Base. This spot is exactly right next to Ground Zero where on May 22, 1957, an Air Force plane accidentally dropped a Hydrogen Bomb while trying to land at Kirtland Air Force Base. 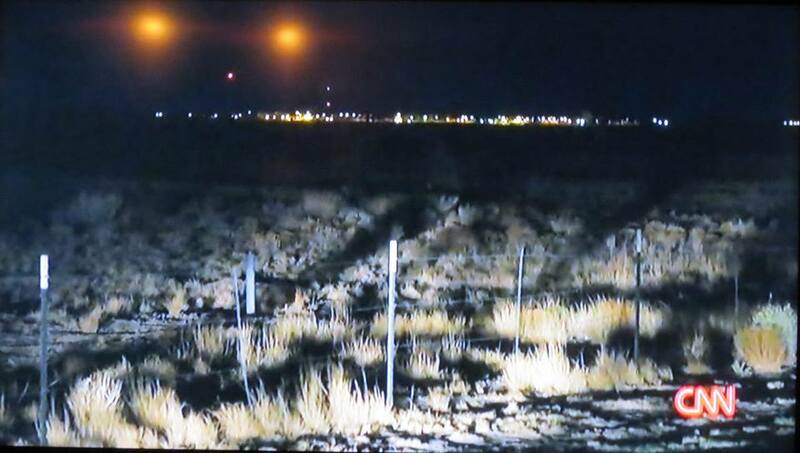 This exact spot is about 4 miles south of Kirtland Air Force Base’s control tower. Fortunately the mechanism to explode the nuclear bomb was not connected at that time. The Air Force completely covered this incident up, until 1986 when L.A. Times obtained this information through the Freedom of Information act. My association with Milton William “Bill” Cooper goes back to the summer of 1989 when I first met him in West Los Angeles and my interaction with him went on intermittently throughout the mid 90’s. The last time I was next to him was when he was in a closed casket at his funeral service in Arizona. It was quite an emotional day for me. It was on a typical, mild but clear Arizona morning of November 15, 2001 when a former conspiracy talk radio host and video producer, Anthony J. Hilder and myself, both from Los Angeles and another conspiracy talk show host from Phoenix arrived at the Community Presbyterian Church of a small country town of Springerville, located on a high plateau in Eastern Arizona. It was around 8:30 a.m. and there was just a sprinkling of people in the foyer of the church. 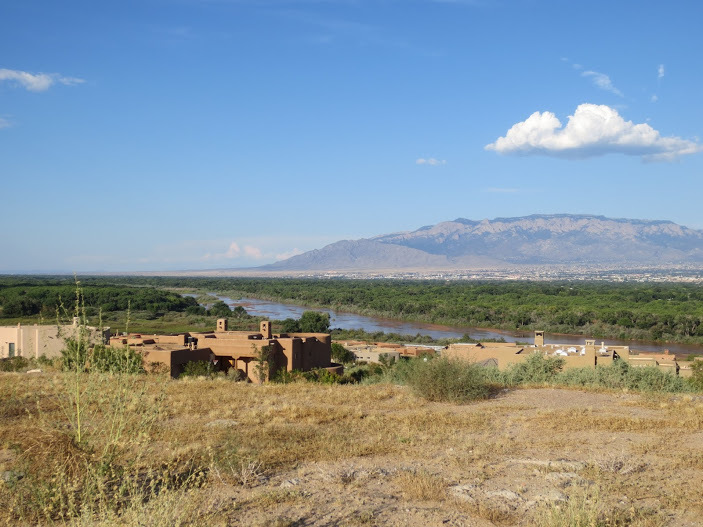 We all drove in to this sleepy country town with my van to attend the funeral service for the late Bill Cooper who was shot to death on November 6, 2001 by Apache County Sheriff deputies in a confrontation that took place in front of Bill’s home atop a hill in the nearby town of Eagar. One deputy was seriously injured in that confrontation when Bill fired a round to his head. We had expected more attendees to the service which was to start at 9:00 a.m. Soon the closed casket of Bill arrived and was set up in the front in the sanctuary. It was not a formal religious service. Before the service started, we had a briefing by the officiating person. By the time the service started, there were around 85 persons seated in the pews. Some of the attendees were from the Midwestern states, some were from the East Coast. A few, such as us, were from California. Others were from other Southwestern states and the rest were local folks. It was a simple, informal service with a prayer in the beginning, followed by a short biography of Bill, followed by Eulogies and Remembrances by speakers and a final prayer, followed by the recessional of the casket from the sanctuary and a car processional to the Springerville Town Cemetery a few miles away. 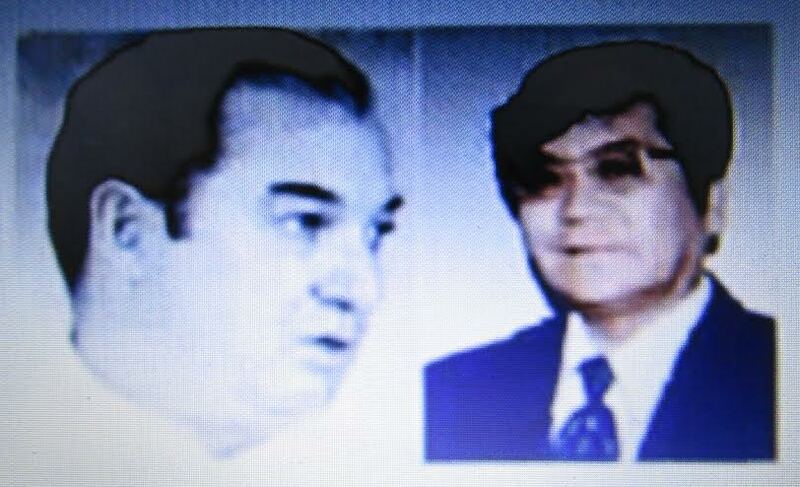 “The world will always remember Bill Cooper as an egotistic, paranoia monger. Indeed, to many he was perhaps an arrogant, obnoxious, choleric, self-aggrandizing, rude, vitriolic and vengeful person. Perhaps he was all of this and much more. But no matter how negative his personality is described to be, we must admit the fact that he did indeed make a tremendous impact among hundreds, if not, thousands of his listeners, whether in front of his astounded lecture audiences or through his “shocking” radio programs. I first met Bill back in 1989 in West L.A. when he was just an unknown speakerand where he spoke for the first time at a gathering called UFORUM in which I was a frequent attendee. I was quite stunned then with his hypothesis on the “Secret Government“. It really sounded so fresh at that time because unlike most UFO speakers of that time, he convincingly injected “UFOs” to a “one-world government” right-wing flavored conspiracy theory. I was so impacted by his hypothesis that I soon became a volunteer and helped him organize his first successful major public appearance that same year, which was held at Hollywood High School Auditorium, which was attended by well over 800 people. That became the historic launching pad for his national lecture circuit. And the rest is history. 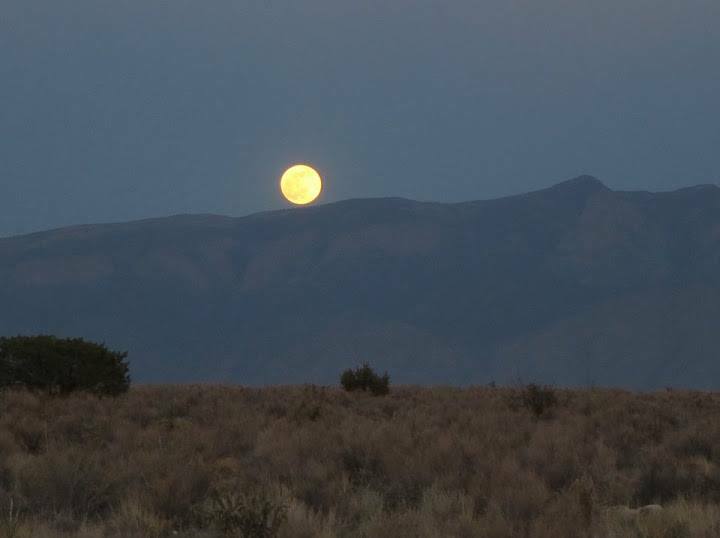 Later, in December of that year, I even attended the controversial National MUFON Conference held in Las Vegas in which Bill Cooper was perhaps the most controversial speaker aside from John Lear and Bill Moore and others. The Bill Cooper of then was very much into “Ufology”. Even in 1991, when Gary Schultz and I organized the first Ultimate Seminar in Rachel, Nevada (25 miles north of Area 51) , we were surprised to see Bill Cooper as an attendee. 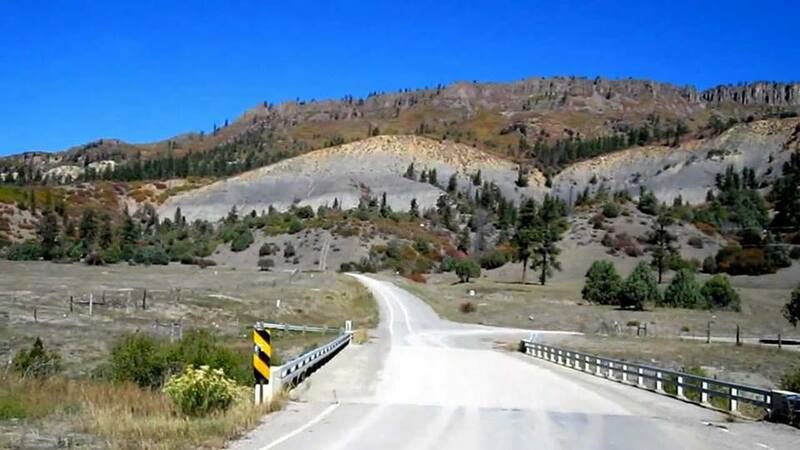 I remember quite well when Gary and I had to lead the people to the White Sides hill for a climb to view the base (Area 51), Bill Cooper could not make the climb due to his leg and he was even cracking up jokes about it. 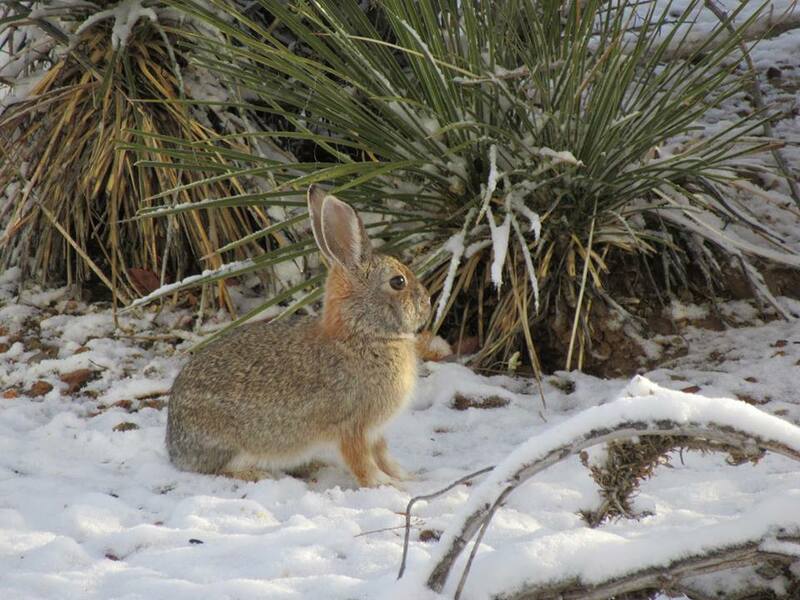 He stayed at the foothill of White Sides, without being able to see the facility. In 1993 Bill Cooper, Eustace Mullins, Jordan Maxwell, Vladmir Terziski, Dr. Robert Strecker, Anthony Hilder and myself, together with a couple of other conspiracy speakers were all invited to speak at the First International Conference on Global Deception to be held in the famous Wembley Arena in London. Because of concerns for security due to the controversial nature of the conference, some of us decided not to travel to England. Nevertheless, Bill Cooper had the guts to go and speak at the conference. I admired him for that. By 1993 I had completely abandoned the so-called “extraterrestrial hypothesis” of the origins of the UFO phenomena and began to promote the hypothesis that the entire UFO phenomena was a brilliantly concocted, staged and manipulated man-made deception by elitists to bring about certain agendas. (This was the theme of my old video of 1993, SECRETS OF DREAMLAND). From then on, I completely disassociated myself with “Ufology”. I was quite surprised to learn that, later on, Bill Cooper also began to depart from “Ufology” and was also beginning to hypothesize that “UFOs” had nothing to do with “aliens” but was a manipulation of the government to bring about fear to create a one-world government. However, the above all refer to physical reality as we know it. In any case, Cooper began to admit that he most likely had been shown disinformation by the government while he was in military service. On this point, I truly commended Cooper for his admission. 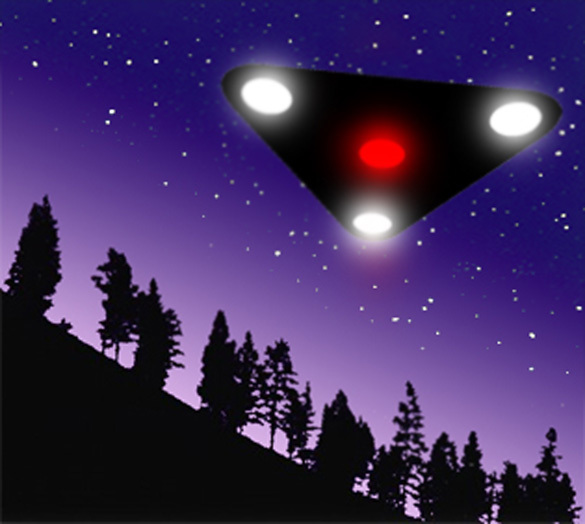 Cooper began to state that he was no longer a “ufologist”. It was Cooper who coined the term “Ufoology” and I also commended him for it. We both totally departed from “Ufoology”. However, Cooper had a tendency to label anyone that didn’t agree with him as “agents of CIA”, etc. After moving to Arizona, he shifted his focus to the Patriot Movement (the Militia Movement), although in reality he was just a one-man militia, simply promoting his view on the Constitutional Republic through his radio programs to thousands of listeners. This was immediately after the Oklahoma Bombing. I, too, became involved in the militia movement. I went to listen to Mark Koernke of the Michigan Militia in a large Conspiracy Conference in Palm Springs. I also became an acquaintance of Ted Gunderson, former FBI Special Agent-in-charge of Los Angeles who also became sympathetic to the militia movement. I also began to correspond with the Militia of Montana. Besides his other numerous negative traits, Bill had an uncontrollable alcoholic problem. This is how I ended my “Remembrances” of Bill Cooper at his funeral. After the service, we all proceeded in a car processional to the cemetery, under the watchful eyes of several patrol cars, County Sheriff’s vehicles and other governmental agency vehicles. It was just before noon that the casket of Bill Cooper was laid to rest at the graveside. The casket was then lowered into the ground. It was definitely one of the most emotional moments of my 20 years of being involved with “conspiratology”. Do I think that Bill Cooper was an unwitting participant in “disinformation”? Yes, I think so. He was unwittingly drawn into such a situation. I believe that Bill Cooper was slowly drawn into delusional paranoia and may have been manipulated by certain entities, i.e., individuals or certain groups with agendas, governmental or not. I do not know. By the time that his now “classic” book BEHOLD A PALE HORSE came out and began to receive attention, ironically, he had already began to disassociate himself with much of what he wrote. 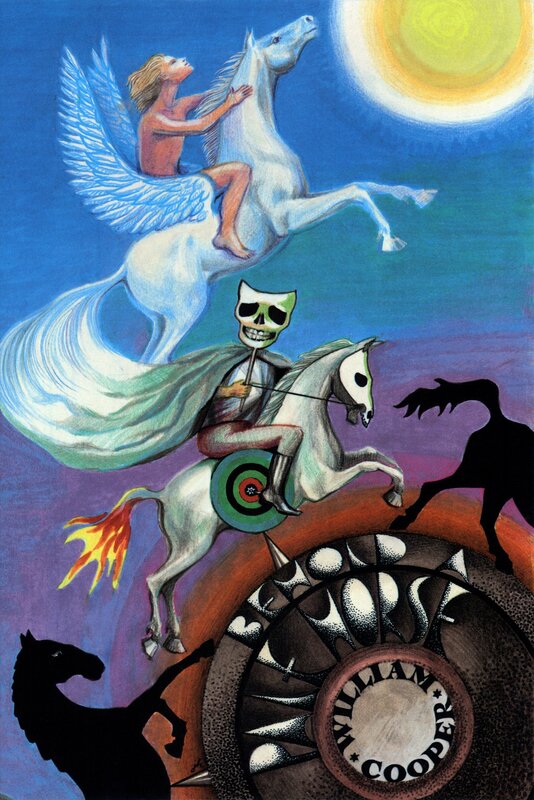 “BEHOLD A PALE HORSE” was basically a compilation of his past military service history, his original speech “THE SECRET GOVERNMENT” (now out-dated, filled with misinformation and disinformation and no longer relevant in many ways), some obscure and outdated, unreliable information and articles provided by others regarding Area 51 and mixed in with verbatim copying of THE PROTOCOLS OF THE LEARNED ELDERS OF ZION, which many researchers had always regarded to be a fraud, to begin with. I reiterate. I do not believe that Bill Cooper was a “paid” disinformant at all. I believe that he was given misinformation, rather than “disinformation”. I tend to believe that he was simply drawn into and manipulated into being an unwitting participant in this strange world of “conspiratology”. Bill Cooper was a troubled individual, deep inside. There was a dark side to his complex personality – – as I stated, he was extremely short-tempered and had a problem with alcoholism. The bottom line is that by the time his book had become popular, he had long come to the conclusion that all UFOs are man-made objects created by the government. 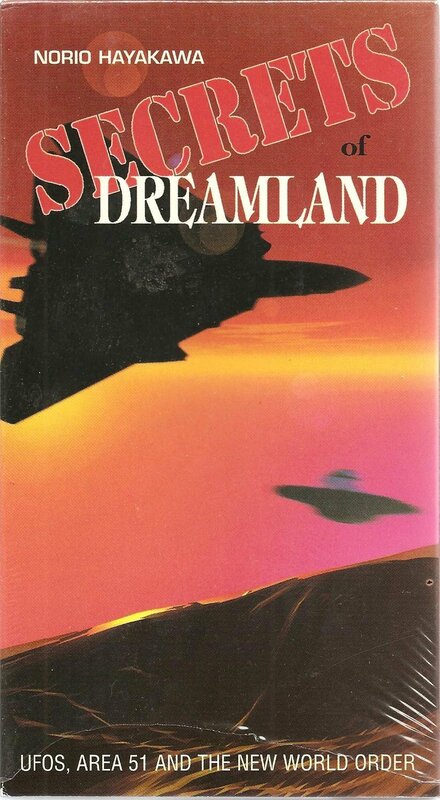 I also do not agree with Bill Cooper who said that the government has built man-made UFOs at Groom Lake/Area 51. 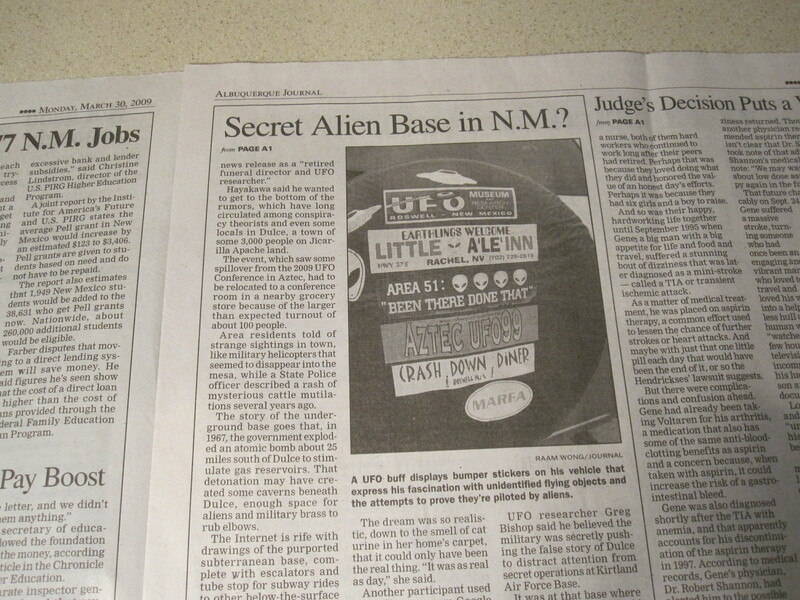 As I stated, I disagree with Bill Cooper who said that UFOs have been developed at Groom Lake/Area 51. 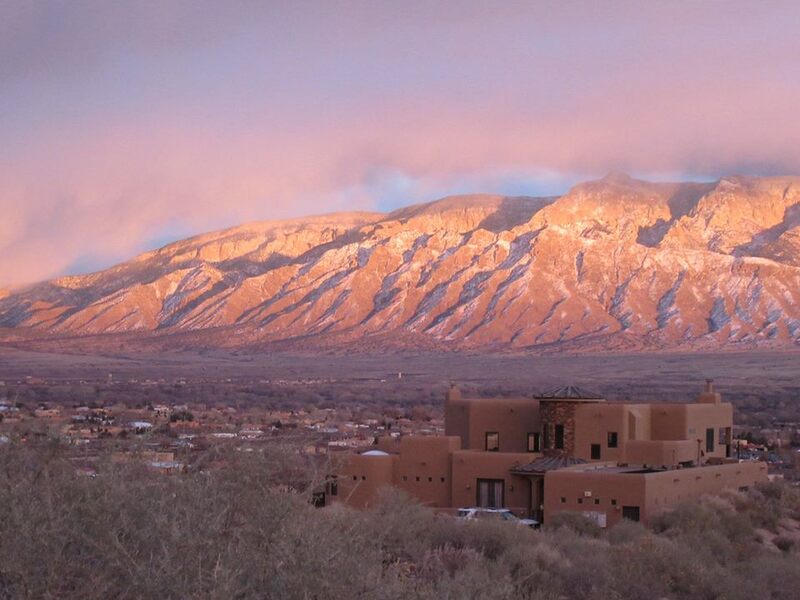 (CLICK EACH PHOTO FOR ENLARGEMENT – – this is why I love New Mexico especially at dusk….colors, colors,colors. 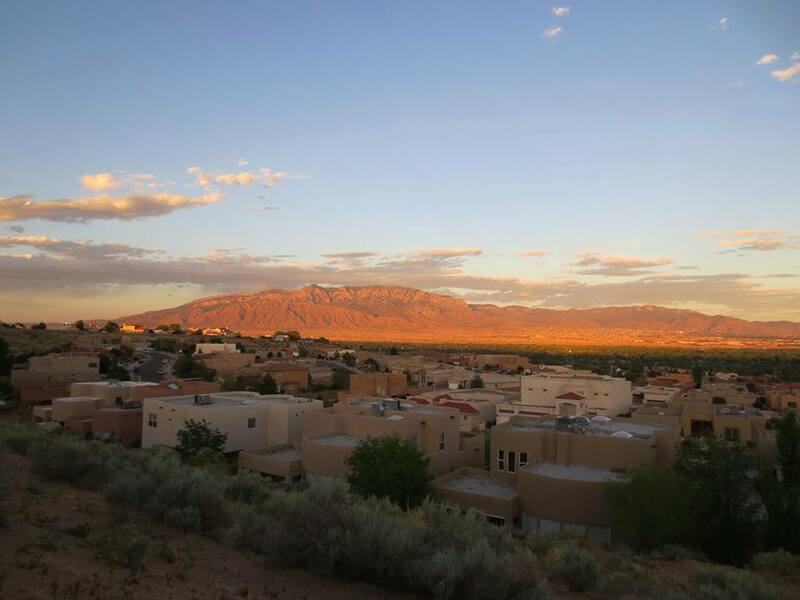 Beautiful sunset at Placitas, New Mexico, U.S.A.
On top of White Mesa, near San Ysidro, New Mexico, U.S.A.